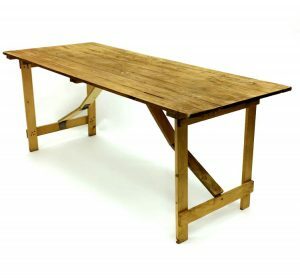 Very strong wooden trestle table measuring 6′ x 2’6″ featuring tongue and groove construction and sturdy folding legs which allows for easy storage. 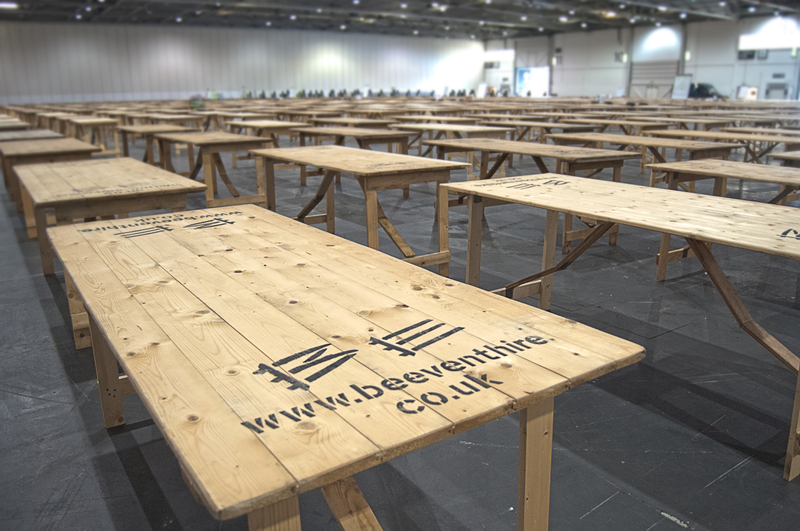 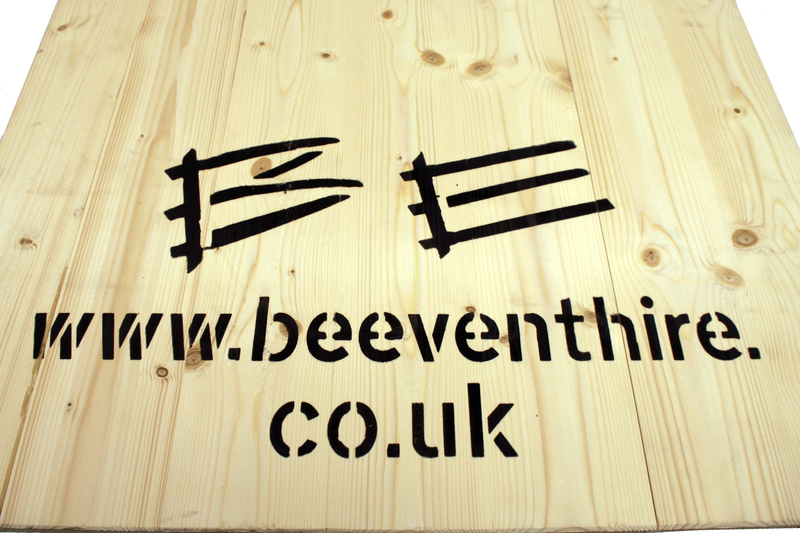 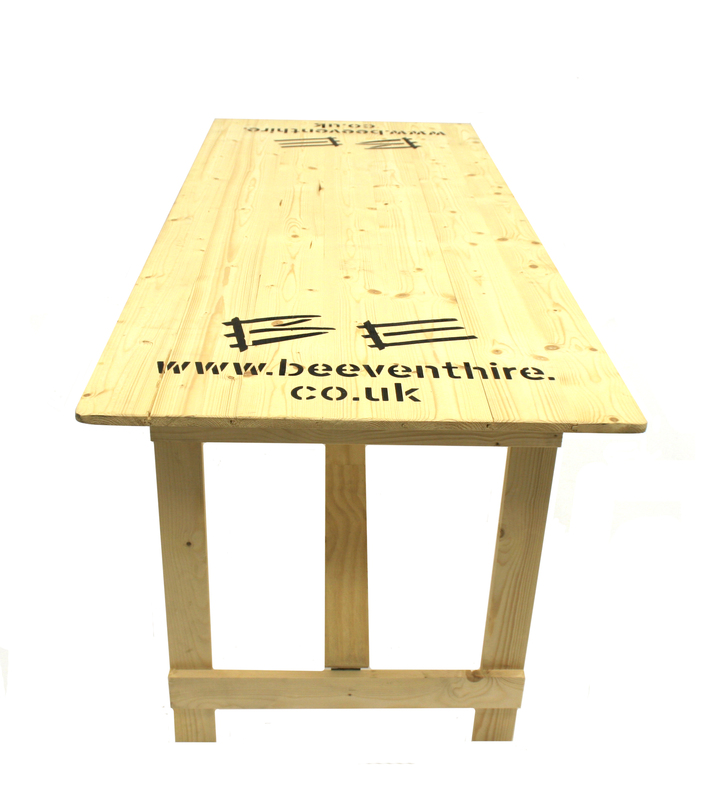 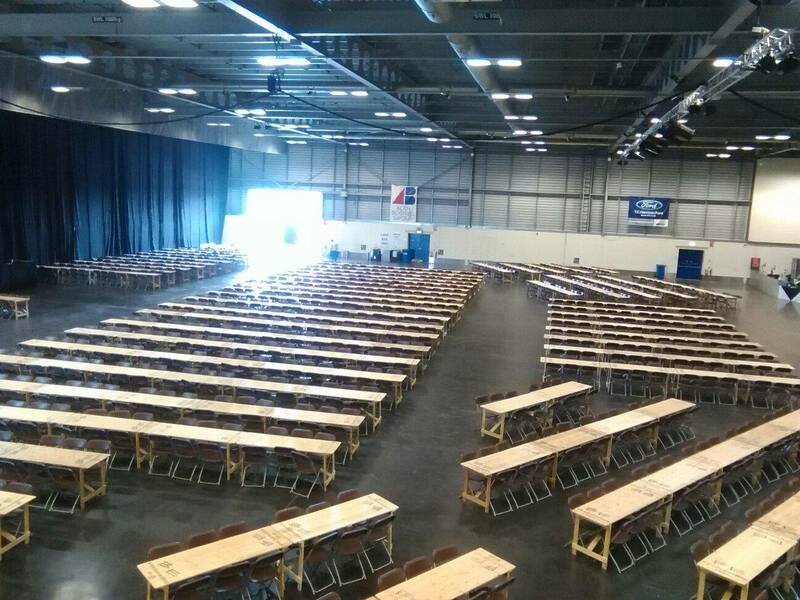 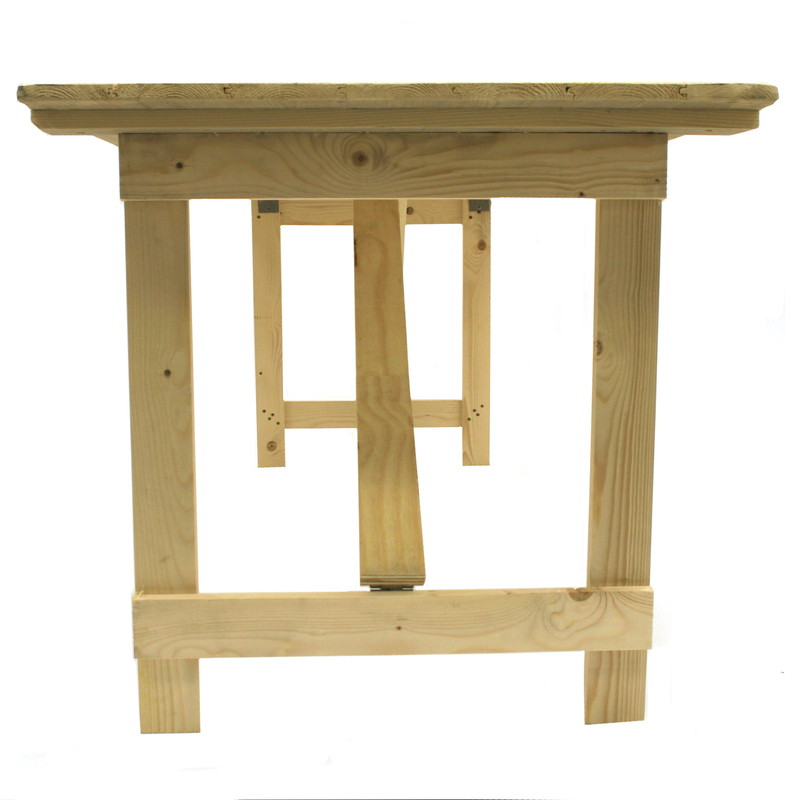 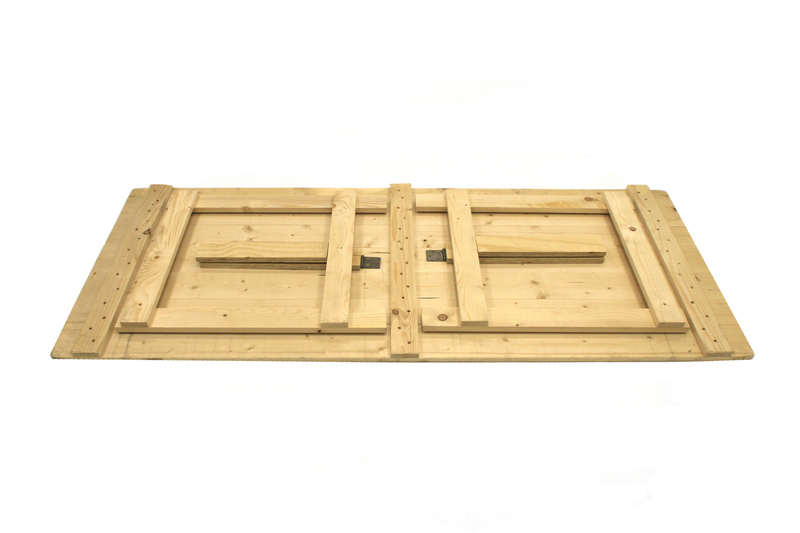 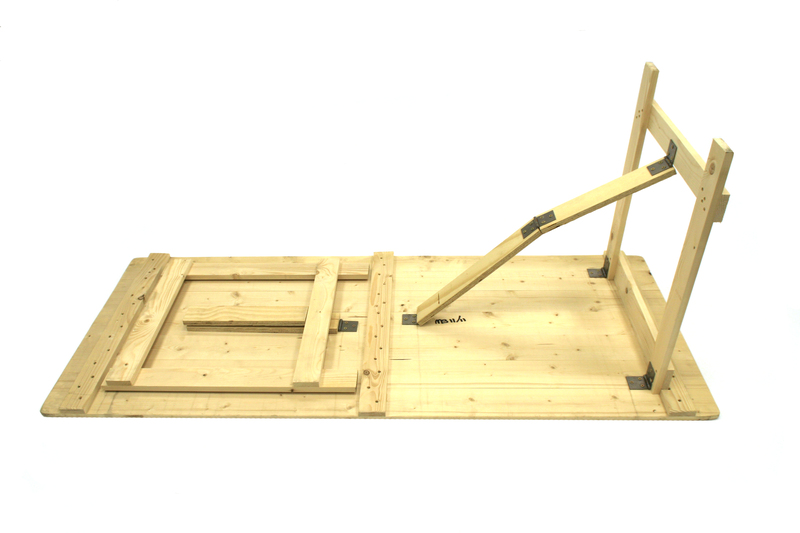 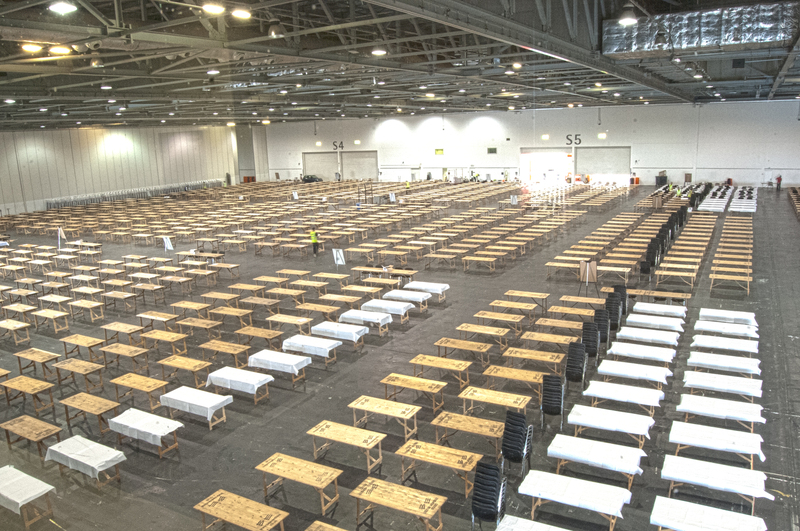 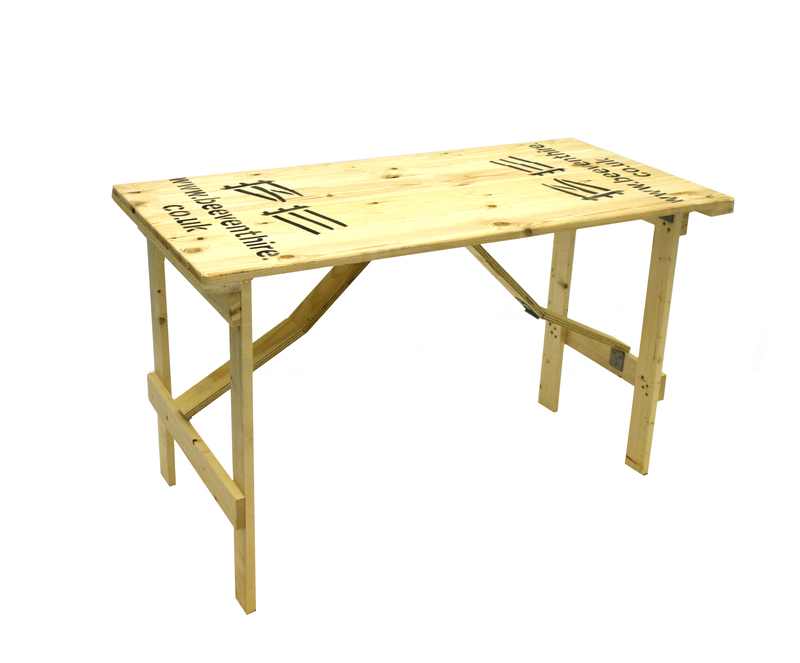 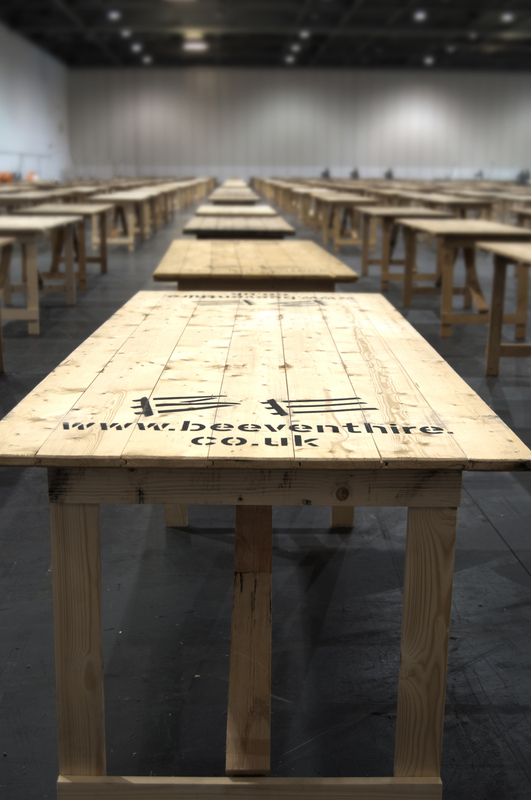 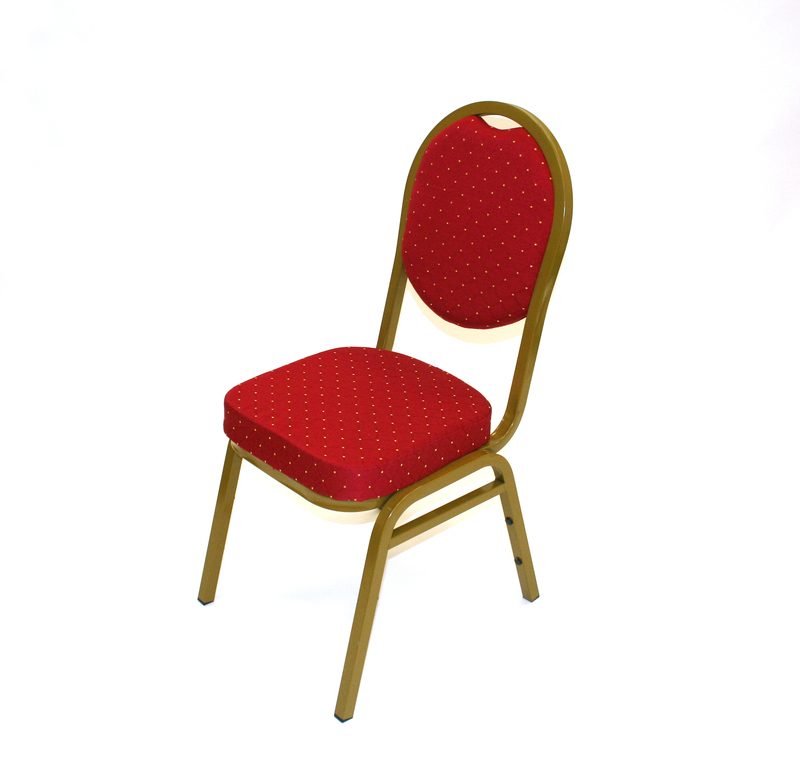 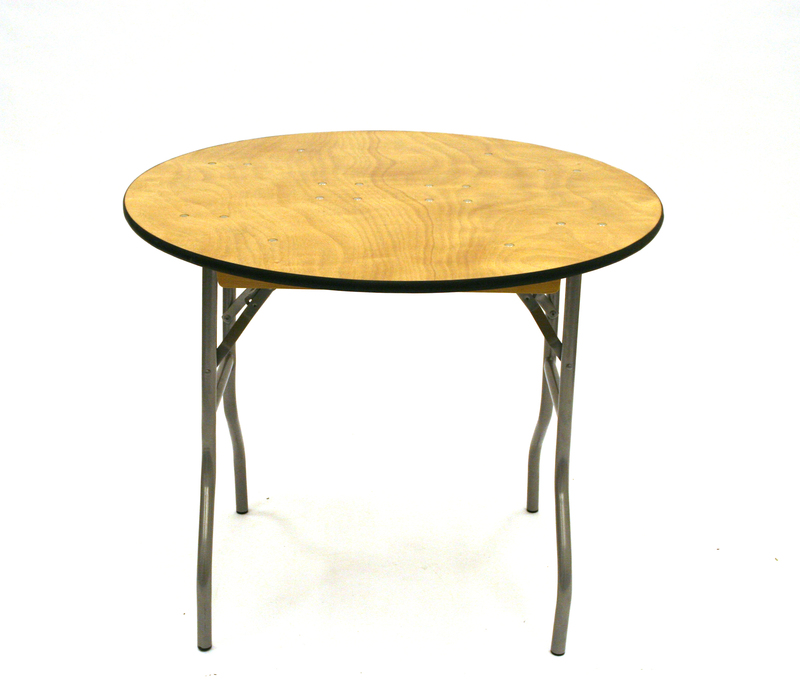 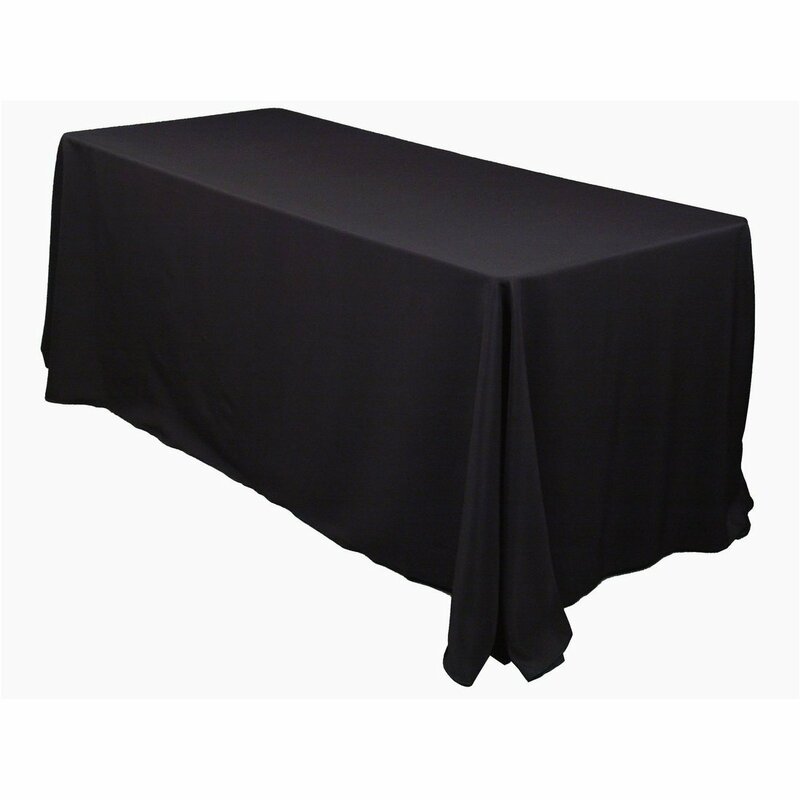 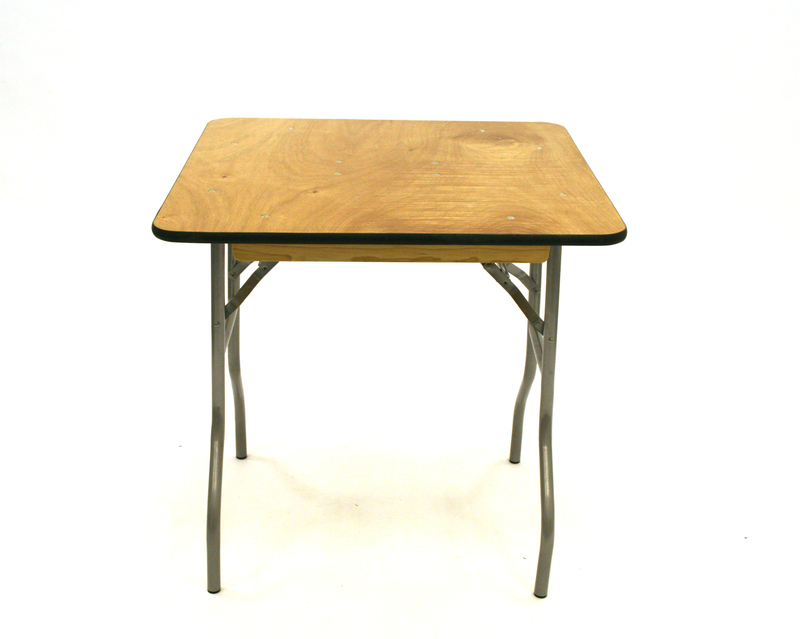 Our trestle table hire range is suitable for heavy use in any Indoor or Outdoor Event. 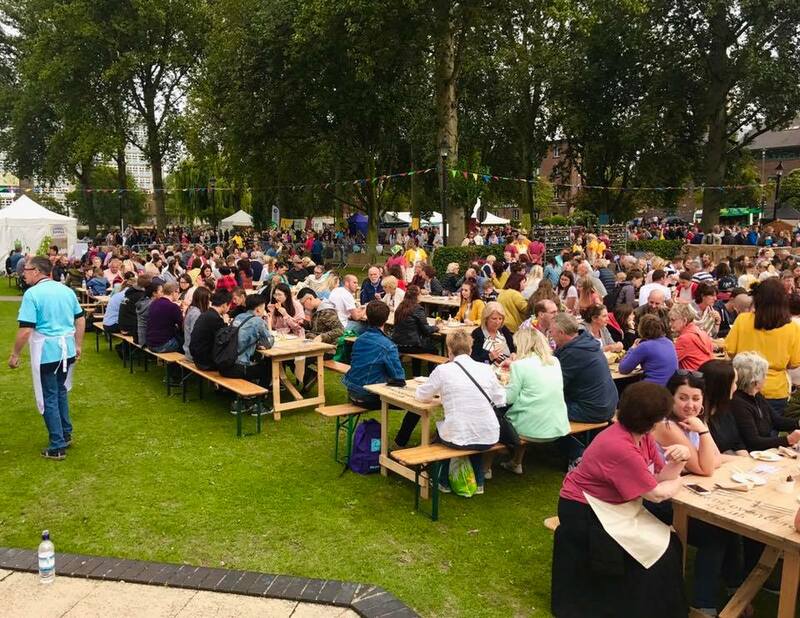 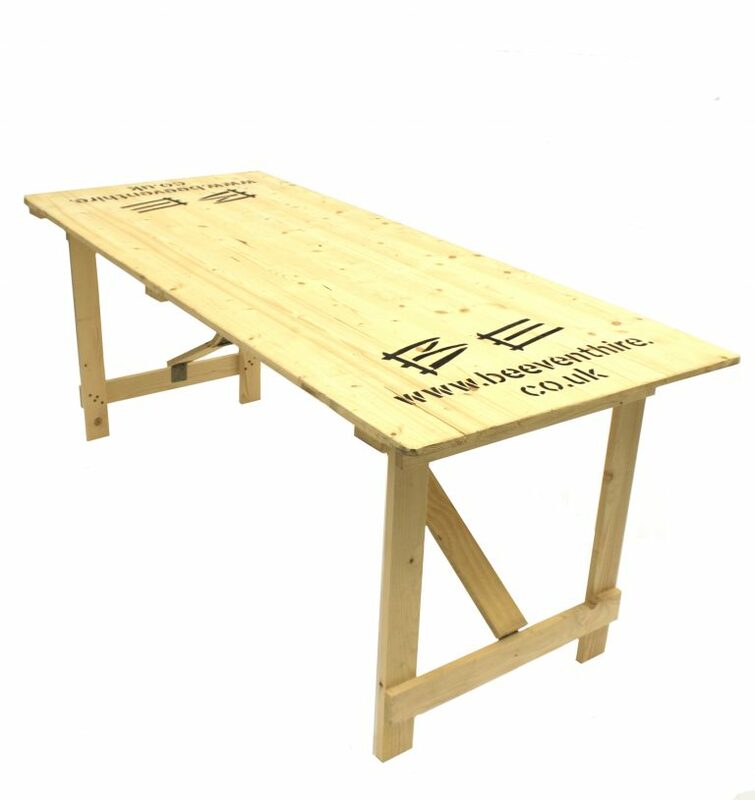 This trestle table comfortable seats 6 people (3 down each side) with all our hire chairs and our wooden benches for festival type dining or seating. 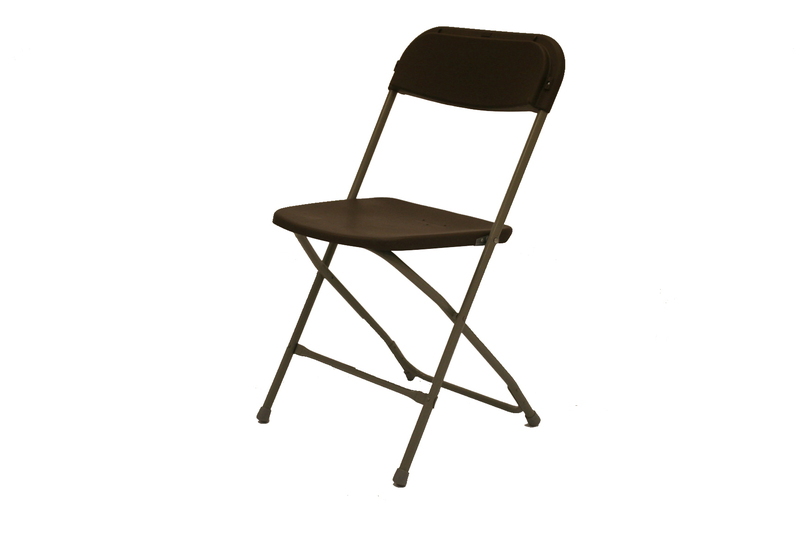 We make these ourselves and have several thousand in stock. 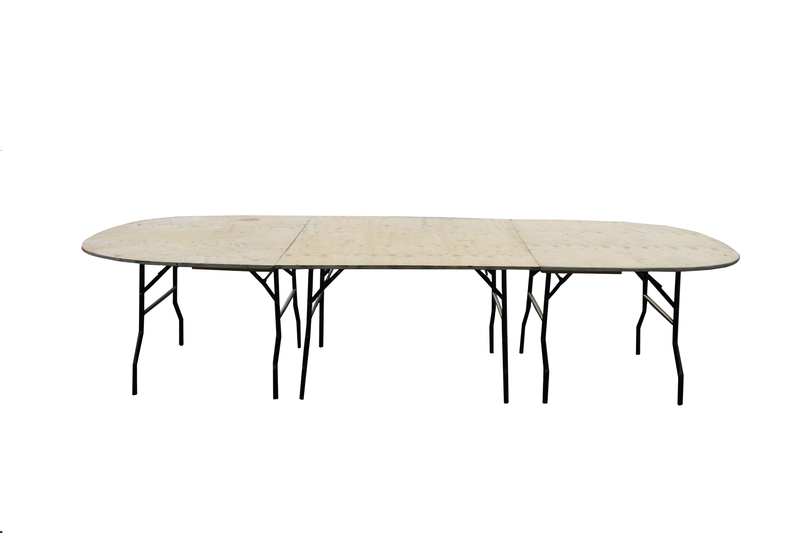 This trestle table is the ideal size for dining with space for table settings and decorations in the center and would suit a 70″ x 108″ table cloth or use the same sized rustic trestle table when you want to create a rustic country styled feel to your event. 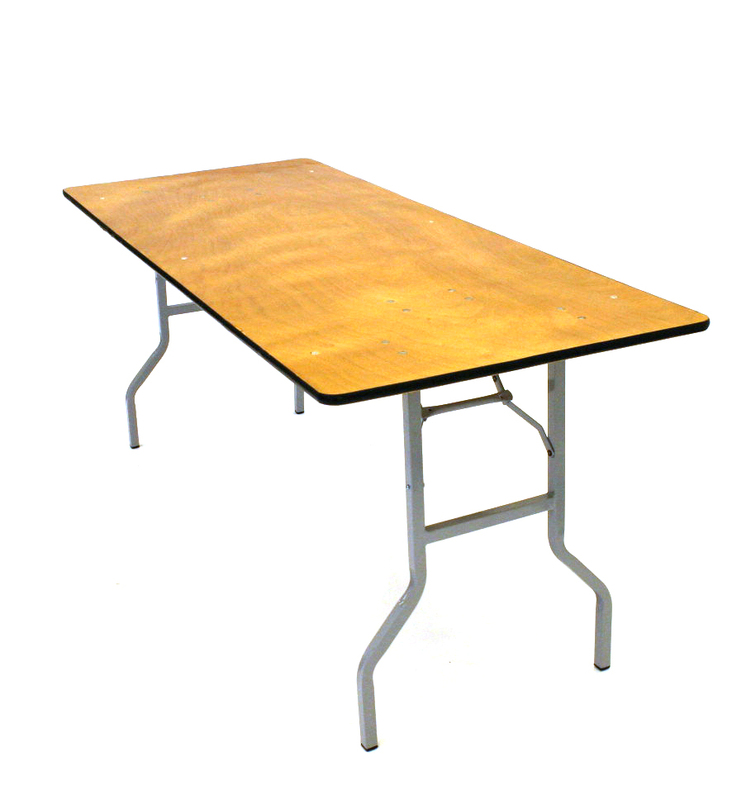 The next available size is the 6′ x 2′ trestle table.